If you are looking for Hilliard roofers that do quality work they are willing to back with a guarantee, then you should contact Ascent Roofing Solutions. 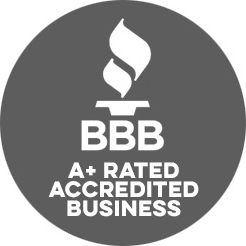 We are an award-winning roof company capable of performing emergency repairs, planned maintenance, as well as renovations from the base of your roof to the very top. The base in question is your underlay, which provides another layer of protection on top of the roof itself. At Ascent Roofs, we use products that will keep ice and rain from getting through shingles and into your attic. 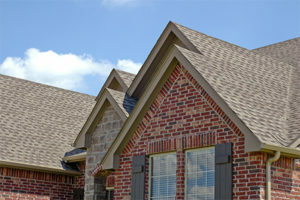 Shingles come in multiple styles, including designer and “slate look” products. For added peace of mind, the shingles we use are also backed by a lifetime warranty. These are just a few good reasons to pick us as your professional roofers in Hilliard, Ohio. Another is that we offer free detailed estimates on work if you are in the market for a new roof. 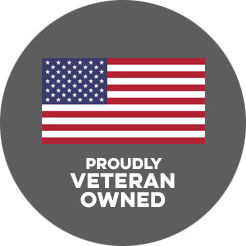 There is no obligation to use us as your Hilliard roofing contractors. When you get that estimate it will be based on they type of shingles you choose or the budget you have. Let us give you a list of possibilities to help you set a budget or to choose products which will fit within a budget you have already set. There are several other reasons to choose our company, but just one more is that we provide more than roofing services. We can repair and replace gutters and gutter guards as well. This is ideal for individuals and couples who want to really change the look of a home, either for their own future there, or to prepare it for resale. This way you can work with the same team rather than seeing contractors come and go. One company means one bill. At Ascent, we treat everyone like they are our neighbor. Set up a free estimate so we can explain the difference to you in detail. We want you to have total peace of mind and the ability to make an educated decision before you choose a Hilliard roofing company.